Yesterday at a Texas Parks & Wildlife Commission meeting in Austin, oil company Apache Corp. announced it would donate $1 million to create an endowment to help preserve Balmorhea State Park in West Texas. 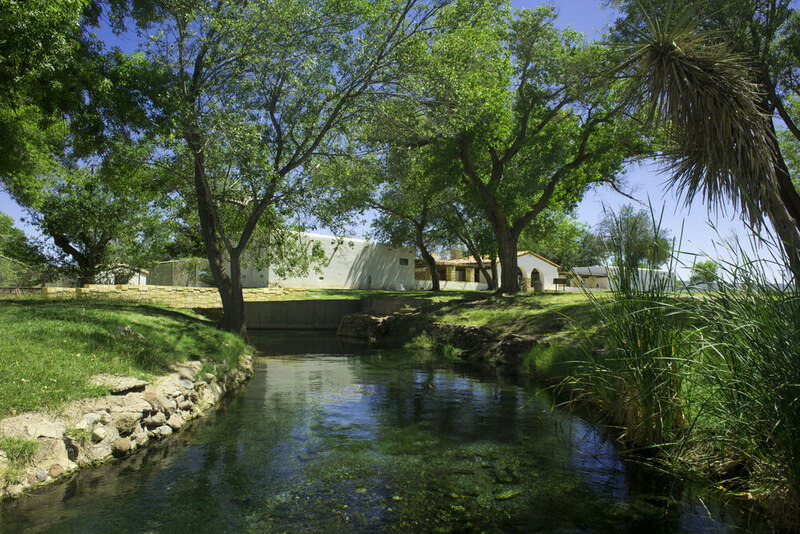 This endowment is in addition to the $1 million previously donated by Apache Corp. to repair the Balmorhea State Park Pool that is currently closed for repair. In addition, Texas environmental leaders accused Apache Corp. of plans to “dig up” Balmorhea, despite the company’s repeated statements that they would not drill in, under, or around Balmorhea or any nearby springs.